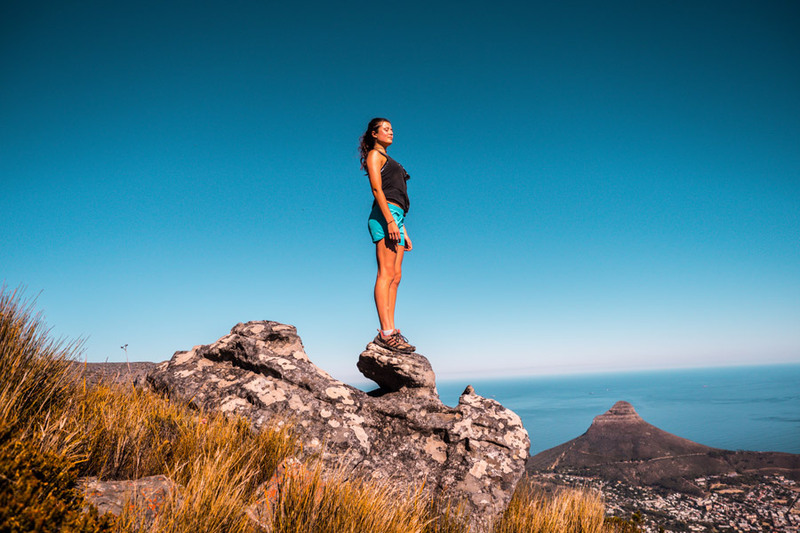 World-class variety is what really sets South Africa apart from the rest of Africa – from large cities to Big Five wilderness, sprawling swimming beaches to magnificent mountains, action or relaxation – it’s all there. Venture out of the bustling popular destinations, and you will find hidden gems in quirky villages, historic battlefields, imposing natural features and remote wilderness areas which will have you coming back for more. 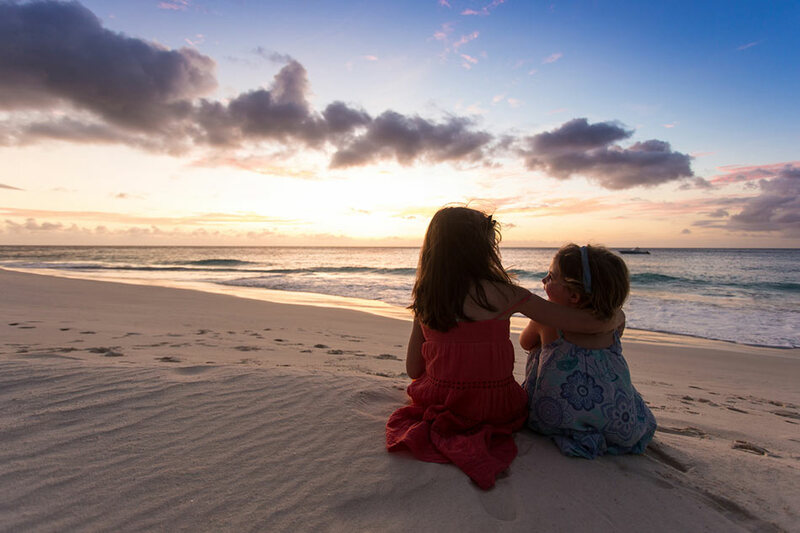 This is why South Africa is perfect for those first-time-to-Africa trips as it combines so many different experiences in one holiday. There is a tangible vibrancy and exciting energy to Johannesburg, its biggest city, while Cape Town will have you enthralled with its beauty. This is a true rainbow nation, a melting pot of different people, religions and cultures which make for life-changing experiences. Direct flights to and from many international countries make travelling there easy, and an excellent road infrastructure ensures every corner of the country is there for you to discover, guided or on your own. 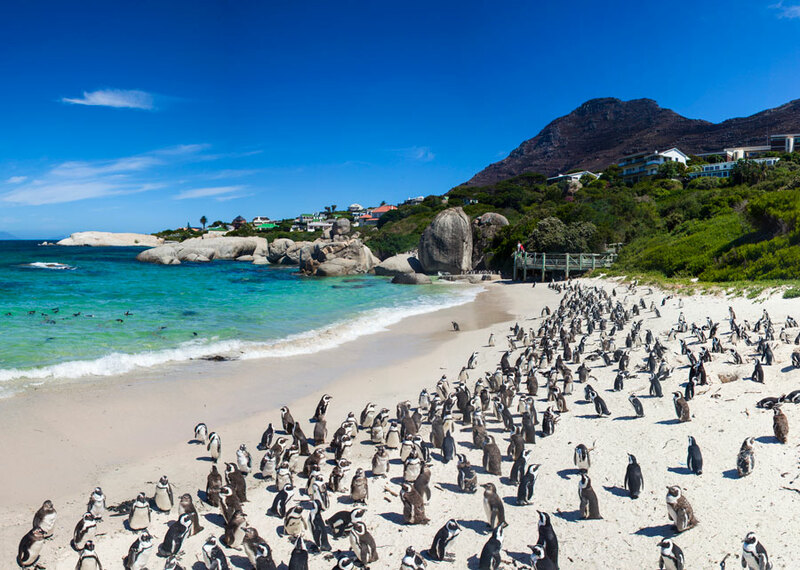 Cape Town is a multi-cultural, colourful city with so much to offer – you can spend your days exploring the Cape Peninsula, driving along Chapman’s Peak, visiting the penguins at Boulders Beach and standing at the tip of Cape Point. The city also offers stunning views from the top of Table Mountain as well as cultural visits such as the Robben Island tour which takes you to the ‘home’ of Nelson Mandela for 27 years of his life. The V&A Waterfront and Kirstenbosch Gardens are also worth a visit. 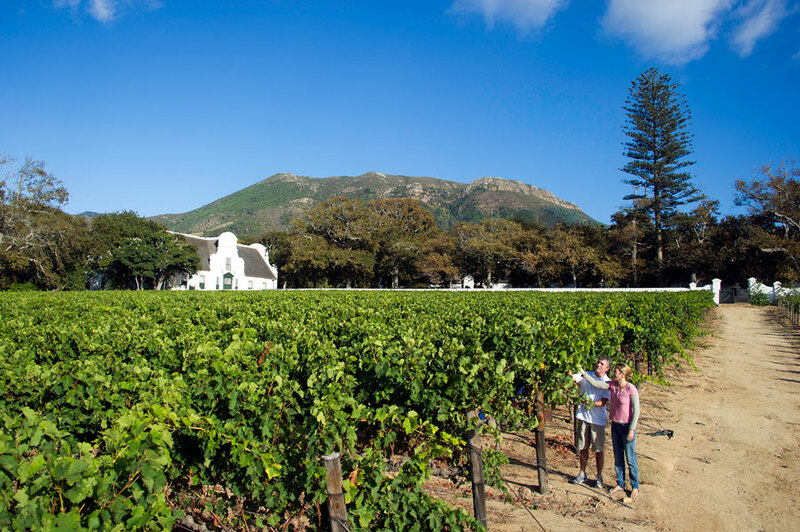 The Cape Winelands (the food Mecca of South Africa) is an easy drive from the city of Cape Town. Wine tasting, world-class cuisine and pretty towns steeped in history nestle against the backdrop of awe-inspiring mountains and vine-clad valleys. The Garden Route stretches some 200 km along the southern coast from Mossel Bay through to the Tsitsikamma Forest and Storms River. It is a beautifully verdant stretch of coastline bounded by the sea on one side and sprawling mountains on the other. Charming towns are interspersed with lakes, lagoons, indigenous forests and amber rivers, and adventure activities abound. 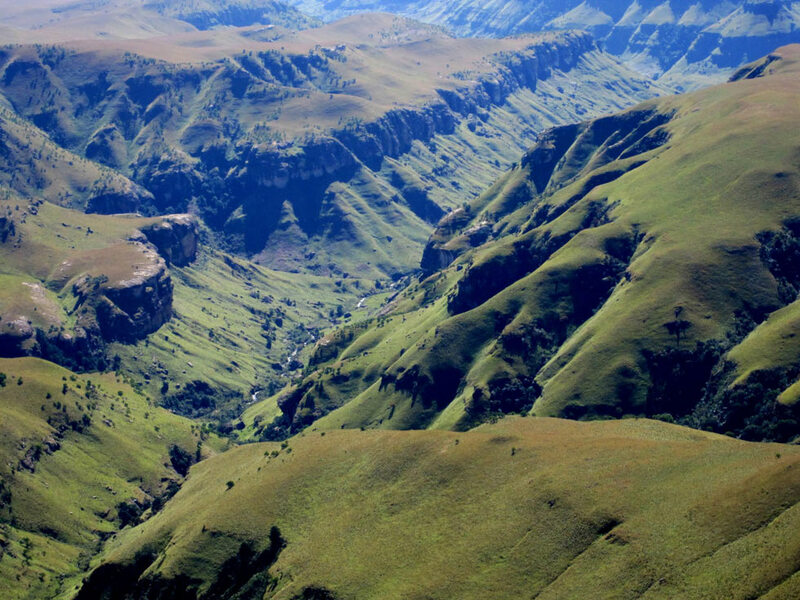 The Drakensberg mountain range offers a majestic scene. Referred to by early settlers as the ‘Dragon Mountains’, it is a beautiful but often overlooked part of South Africa. It has wide open spaces, mountains, rivers and plenty of hiking opportunities. The Battlefields of KwaZulu-Natal are a perfect fit for any historian with stunning landscapes and opportunities for enthralling story telling. They are easily accessed from Johannesburg or Durban and are a great add-on to the Drakensberg visit. Kruger National Park is South Africa’s largest national reserve lying to the east of the country, bordering on Mozambique and Swaziland. Its extensive size means a diversity of ecosystems and landscapes that contain an exciting variety and density of wildlife. 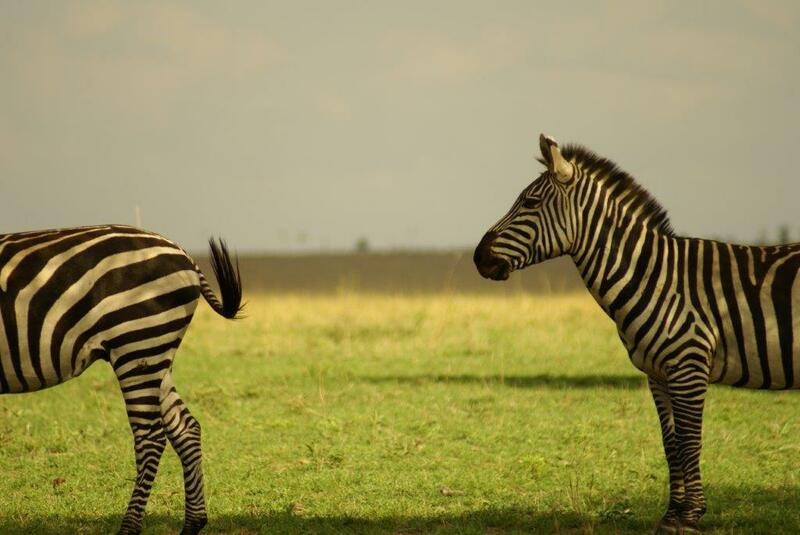 Choose between national and private parks both offering a selection of safari experiences. Madikwe Game Reserve, north of Johannesburg on the border of Botswana, is a fantastic safari destination that boasts a malaria-free status. 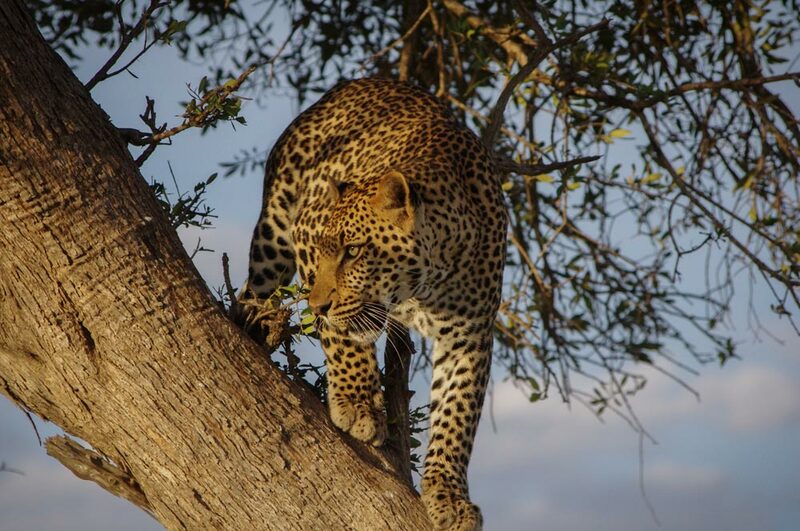 Big Five game is on offer and its only a few hours’ drive from Johannesburg. Language: English is spoken widely. 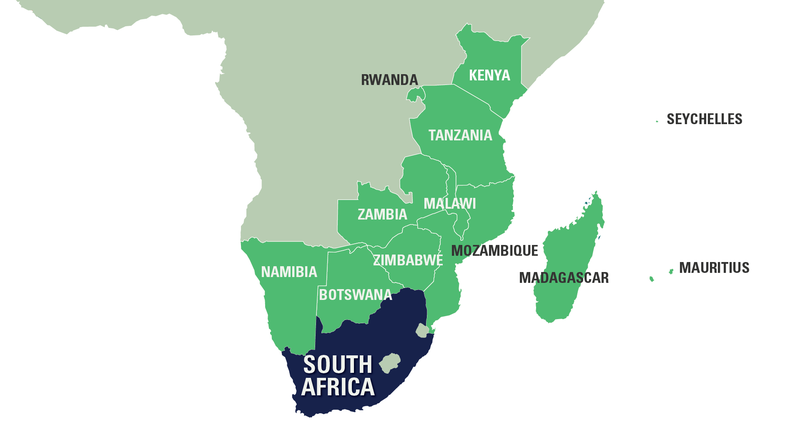 Afrikaans, Zulu, Xhosa are the other main local languages. Health: It is advisable to take anti-malaria pills when visiting the Kruger National Park. Visas: Visas are not required for visitors from UK, USA, Australia and most of Europe. Please check with your local embassy as visa criteria does change regularly. 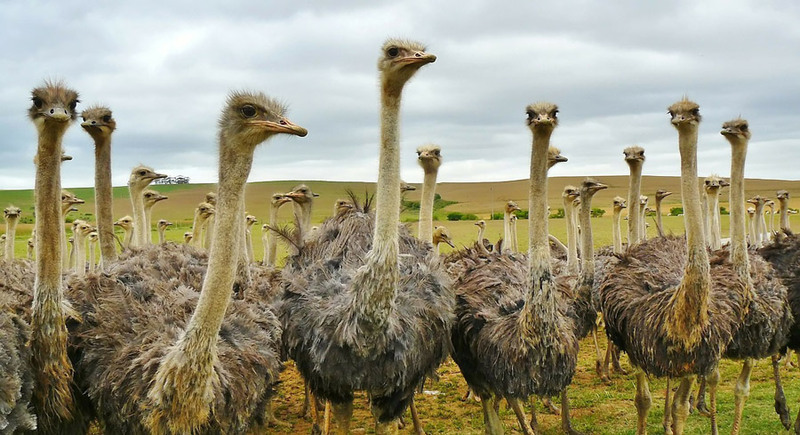 When to go: Blessed with a wonderful climate, South Africa is an all-year-round destination with many seasonal variations, and there is something for every season. 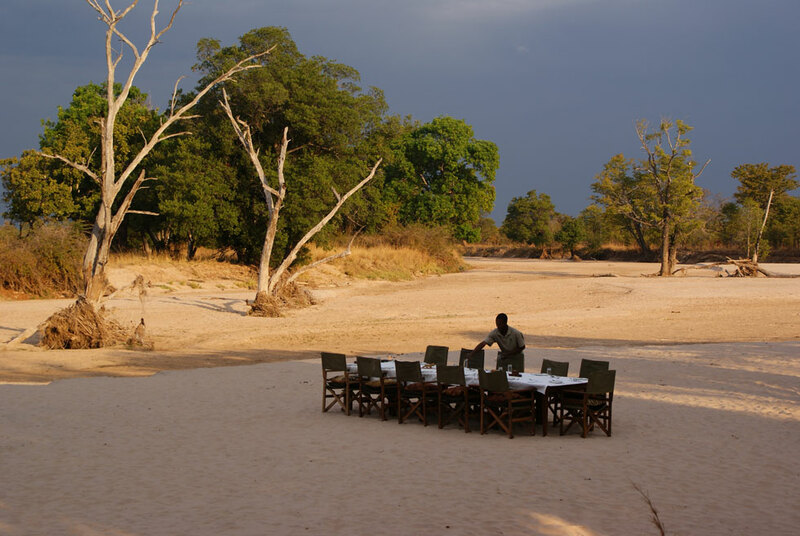 Safari is most popular in the winter months between April and October. In the summer it gets very hot and days can include sporadic thundershowers. A favourite time to travel is between March and May. 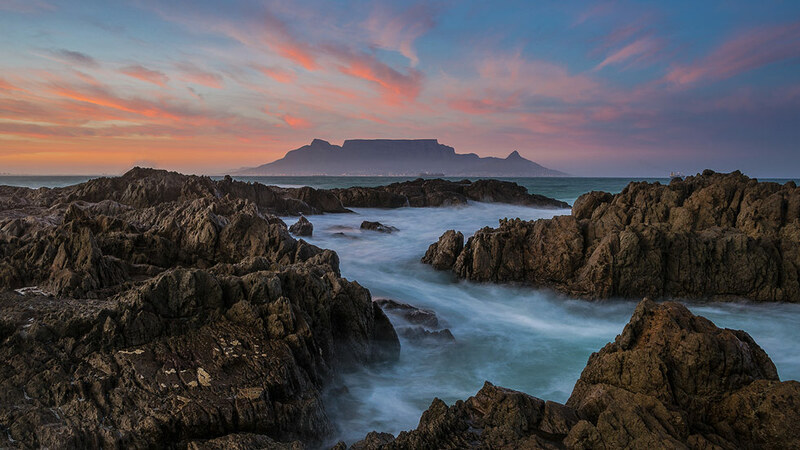 Cape Town gets winter rain with plenty of wind, so the best time to visit is in summer between September and April.